With this year’s E3 coming to a close, we’ve now seen some huge announcements on exciting and promising games to come. Perhaps most surprising though, is the unveiling of games from familiar series with drastic new twists that could reinvigorate fans all over again. 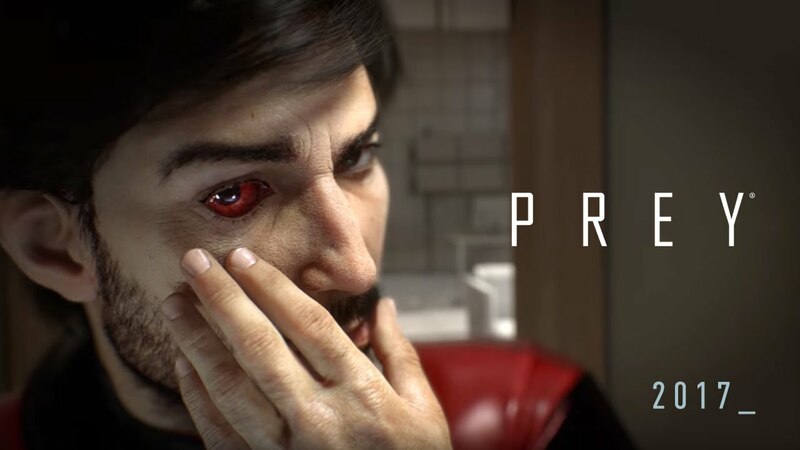 The previously revealed follow-up to 2006’s Prey was shown all the way back at E3 in 2012. Though the cyberpunk-esque game seemed hopeful, news of Prey 2’s cancellation continued to cycle back and forth throughout the following years. Four years later it seems we finally have a definitive answer, with a reimagining of the series under a drastically different vision. The Blade Runner aesthetic has instead been replaced with a much more subdued science fiction appearance, and now seems to have a focus on psychological horror. While it’s still a shame the old vision of Prey 2 will never see the light of day, the new 2017 Prey seems to be hinting at a horror, sci-fi version of Groundhog Day, which is just as exciting for entirely different reasons. There was no doubt Kratos would return to slay more deities after his tirade on Mount Olympus, and despite all the heated debate on which pantheon of gods would next feel his wrath, it’s safe to say no one saw this interpretation of the god of war coming. Instead of being welcomed back into the world with Kratos ripping the head off a five story high troll, this new God of War actually looks to bring some subtlety and characterization to the previously very one-note character. 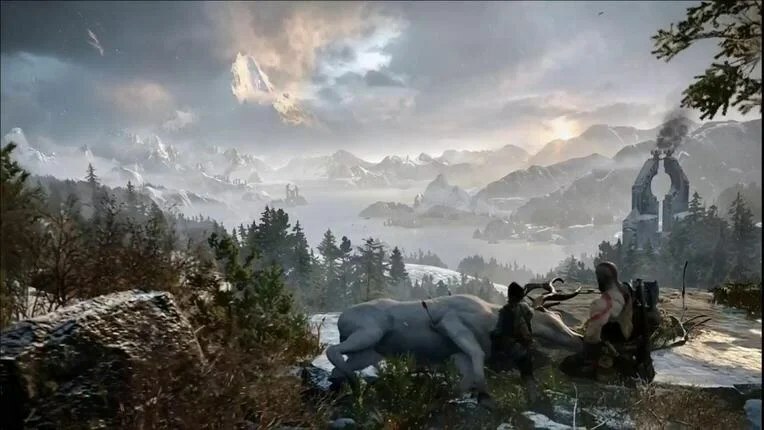 Evoking a similar tone from The Last of Us, this new sequel sees Kratos as a weathered and struggling father attempting to teach his son to survive in a new brutal world inspired by Norse mythology. Even the combat is toned down, swapping the large sweeping character-action style for a pulled-in, methodical Souls-like approach. After the climactic and epic proportions of the previous games, a more subdued and grounded approach with a larger emphasis on story and characters is not only a fresh move for the series, but possibly the perfect drastic change God of War needed to breath new life into it. Let’s face it, Resident Evil has lost its way in recent years. After Resident Evil 4, there’s no denying there was a larger emphasis on action over the horror of previous iterations, culminating in the very controversial sixth installment. Since then, it seems Capcom’s been experimenting with all angles for Resident Evil in its side games, with HD remasters, episodic co-op games, and leaning even further into the action angle with shooters, all while the mainline series remained dormant. It seems they’ve finally found their vision for the series’ future however, taking more than a few pages from P.T.’s approach to horror. Though many fans are conflicted on such a renowned series abandoning a previous formula for a very obvious reproduction of the Silent Hills teaser, there’s far worse things to take inspiration from, and the return to true horror is welcome. 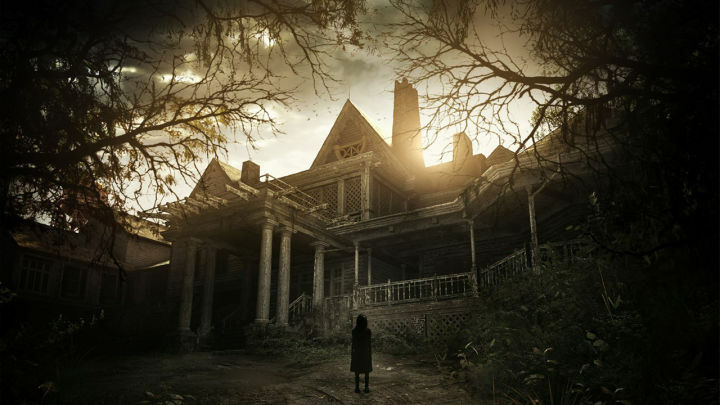 While the new teaser demo is being said to be more of a preview of tone than content, and we have yet to see what exactly this new game holds, it’s still indicative of an exciting return to form for gaming’s best known horror franchise. Nintendo’s talked a big game about shaking up the formula of The Legend of Zelda for years now, and it seems they’ve gone beyond expectations of their assertions with Breath of the Wind. Its hard to imagine the previously Wii U-only Zelda was originally supposed to be out before 2016, but after Nintendo’s showcase of the game through their Treehouse streams, it seems any pushbacks for the game were completely substantiated with how much larger in scale it is than we were lead to believe. With an enormous open world purportedly even larger than last year’s Witcher 3, we’ve truly gone back to a nonlinear Zelda landscape that almost feels like a next generation version of the very first in the franchise. From top to bottom Breath of the Wild really feels like a large departure from series staples, with customizable gear and weapons, emphasis on physics for combat and puzzle solving, and the ability to climb any wall for as long as your stamina bar can handle. If not for Link, I’m not sure many of us would even be able to tell this new game was The Legend of Zelda at all, but it seems Nintendo really took the criticisms of Skyward Sword to heart and poured themselves into remoulding the formula into something we can get hyped for again. It’s a true marvel they’ve been able to turn one of gaming’s most established series on its head and bring back the sense of adventure and wonder. How Would a Female Link Change The Legend of Zelda?